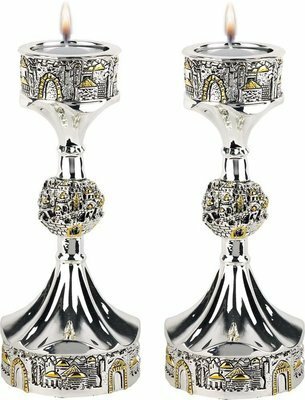 This Shabbat candlestick has a traditional design, but with a modern twist. 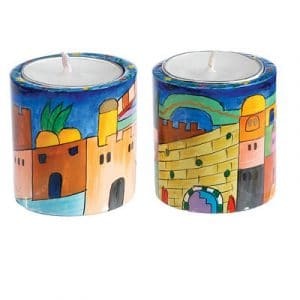 The shape is so unique – a round base, from which arises a slender stem that opens up in the shape of a square candleholder, smaller than the base. 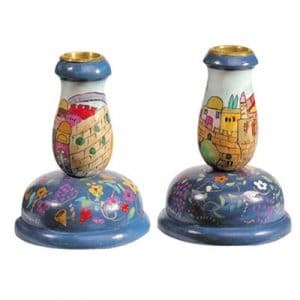 This Shabbat candlestick has a traditional design, but with a modern twist. 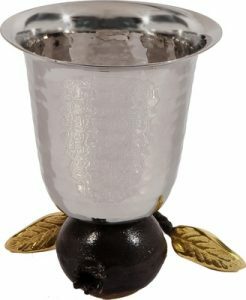 The shape is so unique – a round base, from which arises a slender stem that opens up in the shape of a square candleholder, smaller than the base. 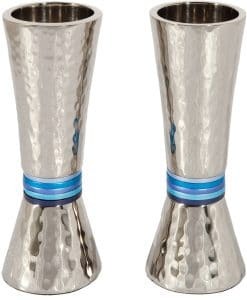 A round metallic ball adorns the center part of the stem. 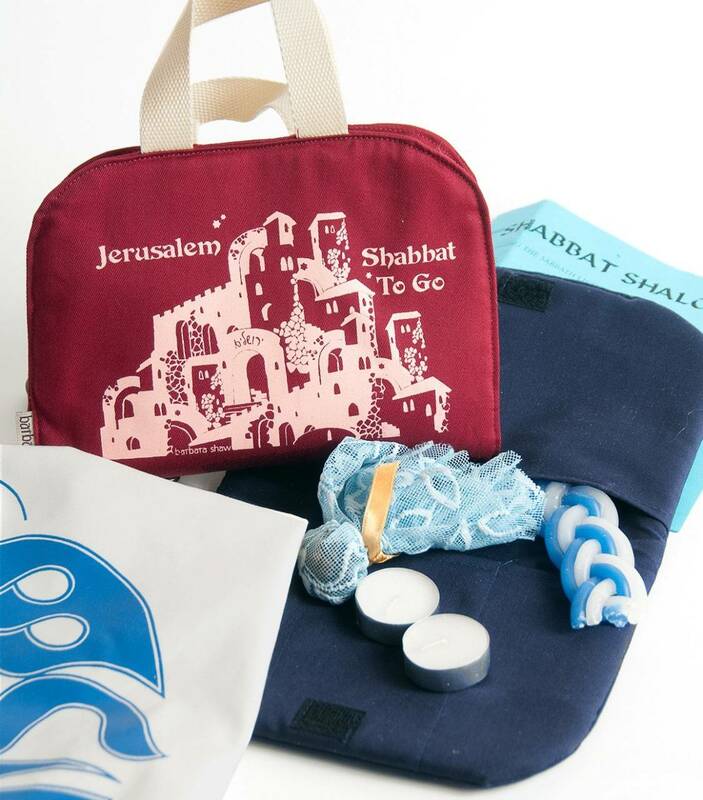 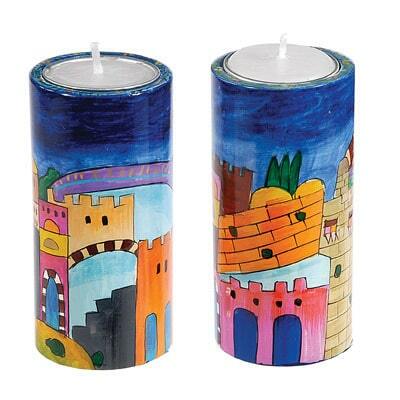 The base, candleholder and metallic ball are all etched with scenes from the Jerusalem city. 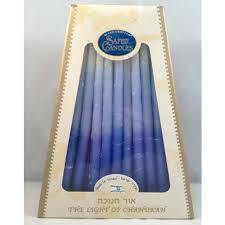 This candleholder set is made from silver 925.